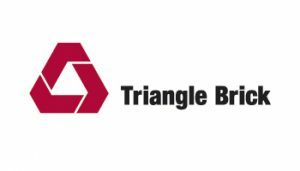 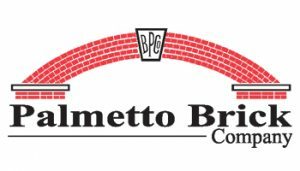 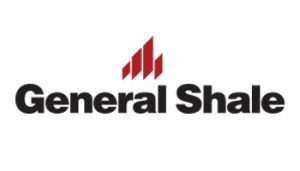 We represent most major brick manufacturers in the southeast region. 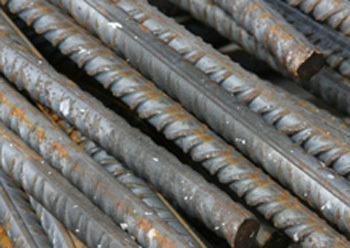 We stock 4/6/8/12 inch block. 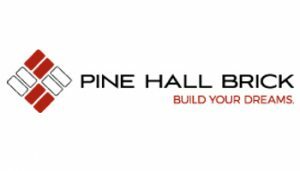 Call for availability of special block shapes. 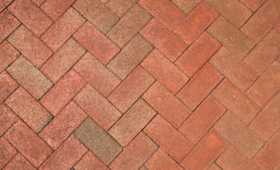 We have a good selection of locally manufactured clay pavers. 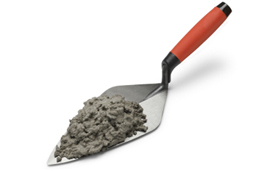 We sell most major brands of mortar mix available in this region. 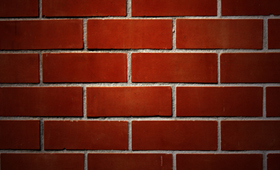 We have a vast inventory of masonry supplies and accessories. 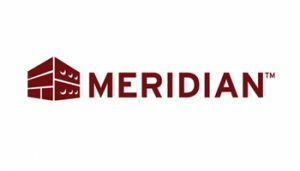 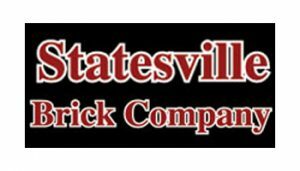 We have teamed up with the best brick manufacturers in our region to ensure our customers have the largest inventory to choose from for their projects. 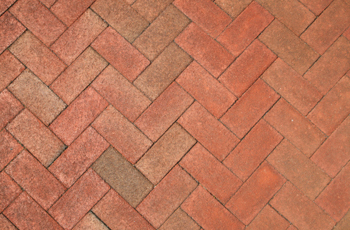 We have trained the most knowledgeable sales force to step in to assist with brick selection, including specific brick matching when the need arises. 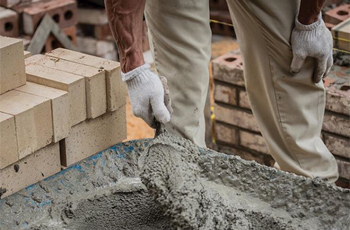 Our commitment is to provide our customers with the exact brick for their project. 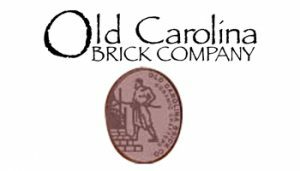 At Carolina Brick, we carry a large variety of block sizes for your masonry projects. 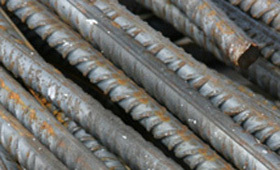 We stock 4/6/8/12 inch block. 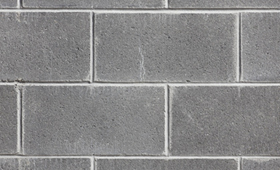 Call for availability of special block shapes. 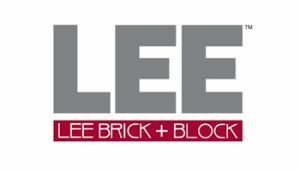 Please take a look at the selection of block here to find the right block size for your project. 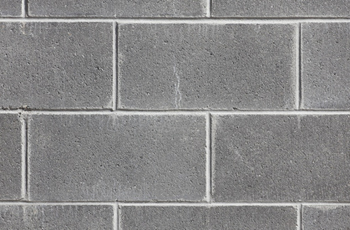 Mortar mix is the bonding material between masonry products such as brick, stone, and concrete blocks. 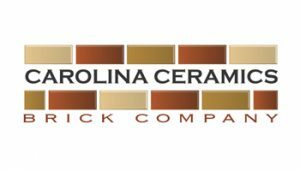 We offer most major brands of mortar in the southeast region at Carolina Brick. 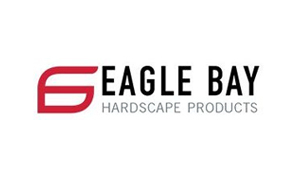 Look out for our own brand coming soon.